The newest report that broke overnight about the Ethiopian airline crash states that the pilots initially followed Boeing’s emergency procedure before the fatal crash. The report suggests that the pilots did turn off the automatic pilot system when the aircraft first took a nose dive, but then for some reason, they turned it back on. The fatal crash followed. The procedure is for the pilots to turn off 2 switches which turns off the electricity to the auto pilot system. 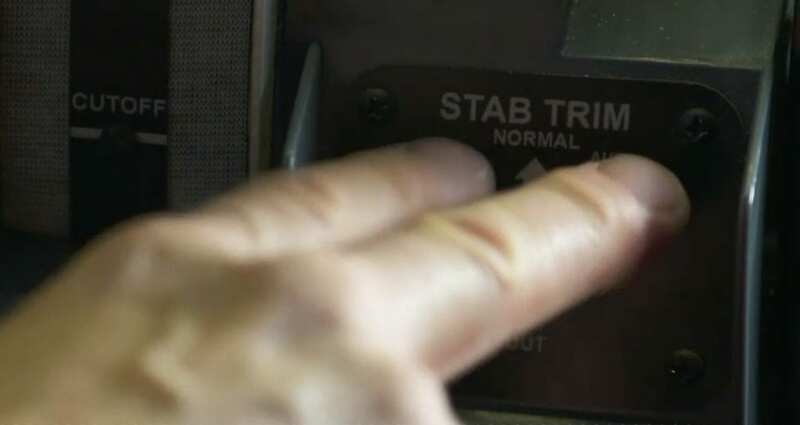 They then have to manually level out the aircraft using a wheel in the cockpit controls. It is not known why they decided to turn the auto pilot system back on. Boeing has a software fix they were expecting to file this past Friday, but this has now been delayed for possibly 4 weeks or even longer. This means that American Airlines and Southwest Airlines, the two major airlines that fly the 737 Max planes, will continue to have to cancel flights. Older PostXtra Aerospace in Florida also responsible for Boeing 737 Max crash?